Kawasaki Racing Team are heading to Australia to participate in the private tests scheduled for Thursday & Friday. Following the private tests, where Kawasaki will be joined by several other teams there will be an official test on Monday & Tuesday of next week before Round 1 of the World Superbike championship kicks off on the Friday. Kawasaki have had a positive winter test season thus far, with Tom Sykes allegedly claiming the fastest time at the recent Jerez test without a transponder. 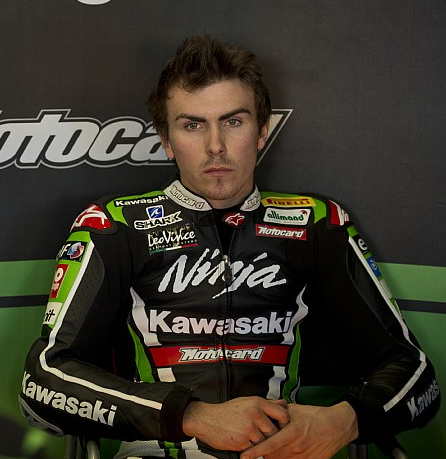 The team launched their 2013 world superbike project in Barcelona the other week.